Mixing three primary colors results in brown. Likewise, mixing complementary colors like Blue-Orange, Red-Green and Purple-Yellow also results in brown. 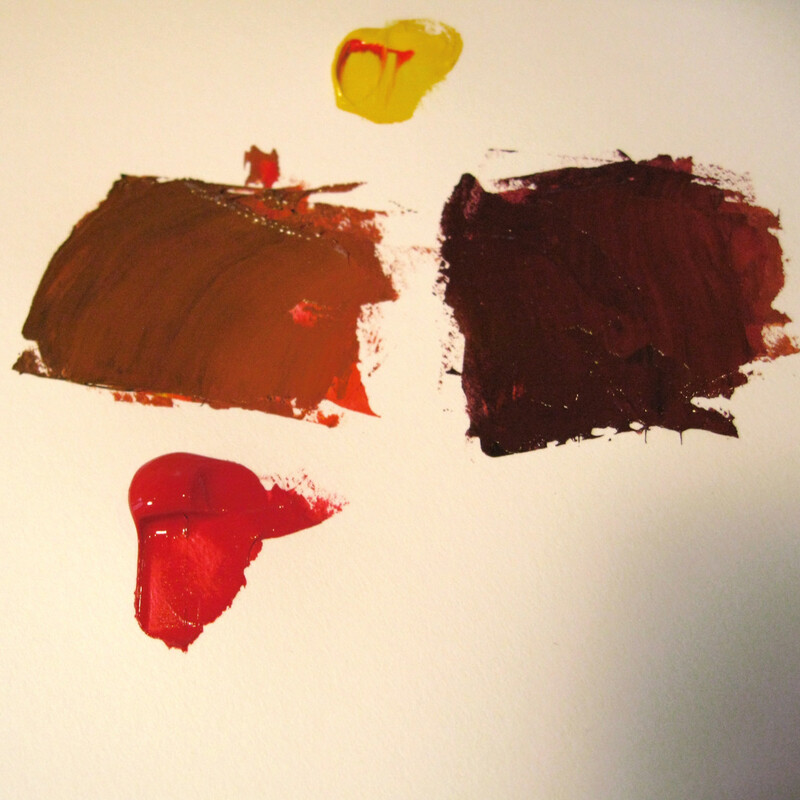 Likewise, mixing complementary colors like Blue-Orange, Red-Green and Purple-Yellow also results in brown.